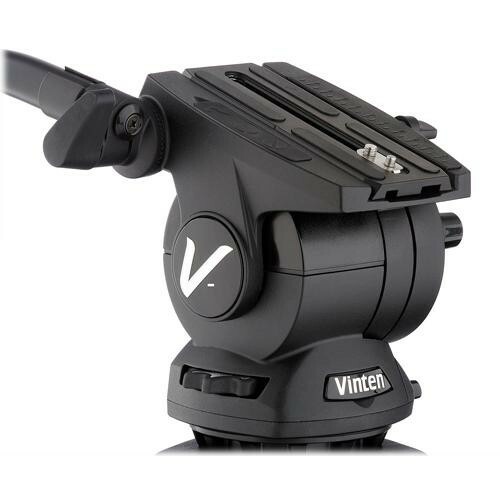 V4046-0001 Vision 10AS Fluid Head (Black) is rated 2.0 out of 5 by 1. Rated 2 out of 5 by Ernest Becker from Back-drift issue I realize Vinten heads are highly regarded my many (ergo the reason we tried this head). The head we recieved had lots of back-drift when panning. In other words, at the end of a pan the head springs back a bit towards the starting point. Also, it takes a long, long time to spin the counterbalnce dial from zero to full. A long time. We ultimately went with the Sachtler Video 20 S1.